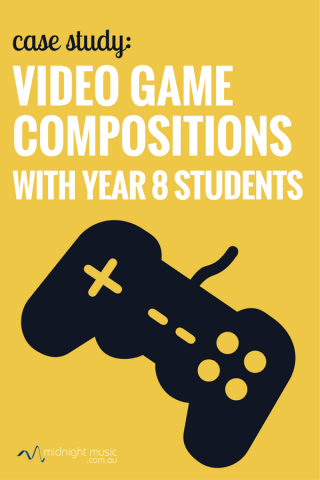 Video Game Epic Battle Music Project: Video Game Compositions with Year 8 Students #MusicMonday « Adafruit Industries – Makers, hackers, artists, designers and engineers! The Epic Battle Music Theme project is based on creating a theme which is a repeatable loop of music. The idea here is that the loop has 3 versions (or ‘layers”) and each of the layers is triggered by actions that the player takes in the game. Layer 3 is the “Help, I’m in trouble!” layer and it’s the most intense (more instrumental tracks, loudest dynamic level, widest range of pitches, the most rhythmically intense). This is the music that would be heard when the player has triggered the next stage of the game and the actual attack or battle starts. All 8th grade students at Vernon Center Middle School take a music technology and composition course at our school called Soundtrack Creation. 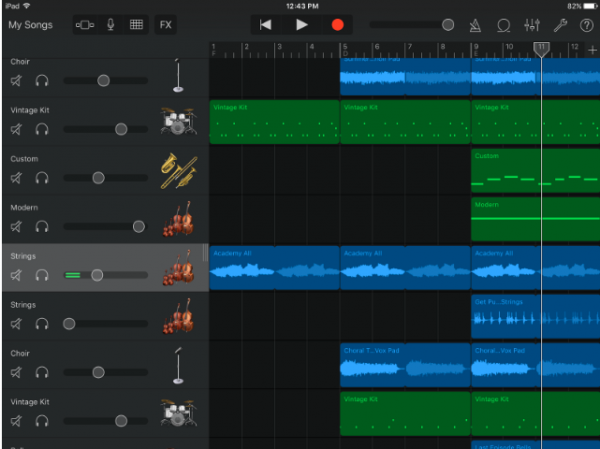 This course uses our class set of iPads and has students explore the role of soundtracks in scary movies, within news broadcasts, and then finally as part of a video game. All of these units are inspired by resources in the Midnight Music Community. This article shows how I use the Video Game Epic Battle Music project in my classroom and provides one example of how to present this idea to students. Full story and lesson plan here!